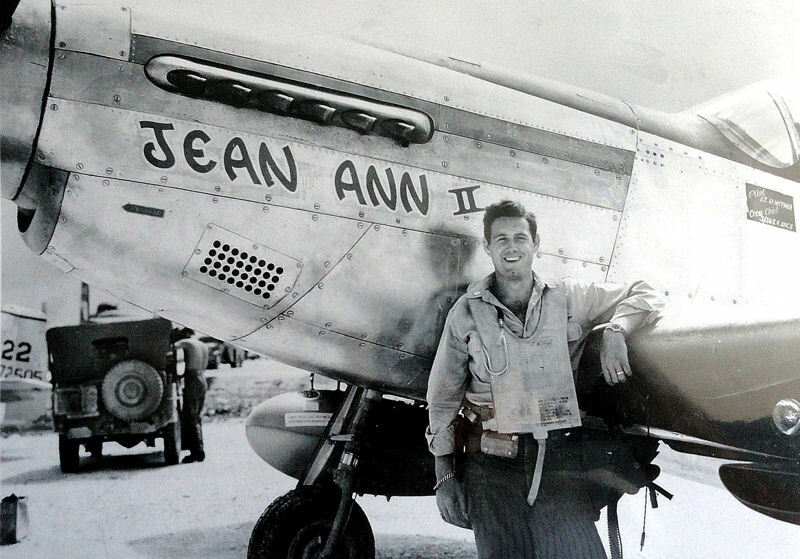 We mounted Jean Ann II on her pole on Saturday April 12 at 1:00pm. It took about 45 min to complete the activity. The crew still has to add the canopy, the air scoop panels, do some touch-up, and paint the pole before she is finished. Bob Withee was able to watch the entire process. 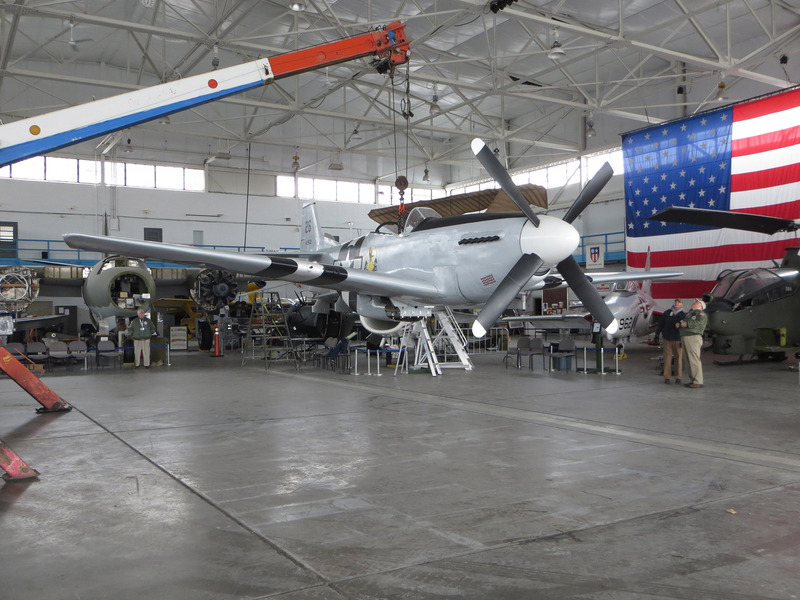 Congratulations on successfully mounting the P-51 Mustang. Outstanding job – thank you to all the crew members involved! Special thanks to: Jerry Leeks for transporting the aircraft to the site. Mark & Matt Preusser, Jim Vance from Ohio Bridge Stripper Inc. for providing the crane and operator and Mark Stuckey for his expertise for the pole and the mounting structure. Placing the P-51 Mustang on the small trailer. Work will now begin on the rest of the monument. Limestone, stanchions, chain and a walkway made from pavers donated by the Belden Brick Company.